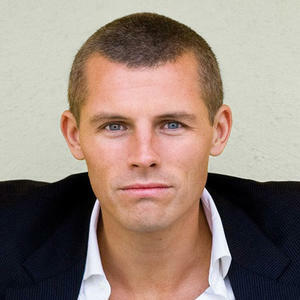 Des Bishop is currently touring Australia with his stand-up show and is a guest of this year’s Melbourne International Comedy Festival. He has also been involved in the Irish TV series: The Des Bishop Work Experience (2004), Joy in the Hood (2006) and most recently, the six episode comedy documentary series In the Name of the Fada (2008). He’s a stand-up comic based in Ireland who grew up in New York City.